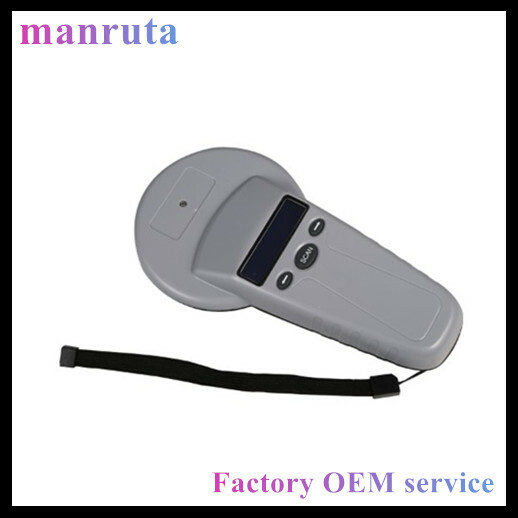 PT180 is a handheld reader that developed by Manruta Tech in 2008, catering to the application market of pet s ID and animal identification. This new generation handheld animal ID reader is highly cost-effective and easy to use. PT180 is light, handy and has high scan-sensitivity. It supports data storage, USB or bluetooth data transmission. PT180 supports all the ISO11784/5 FDX-B and ID64 standards of tag reading.